Abby Sklar is a senior in her 12th year at Darlington. She will serve as Editor-in-Chief of the Darlingtonian this year and has been a part of Student Publications for three years. 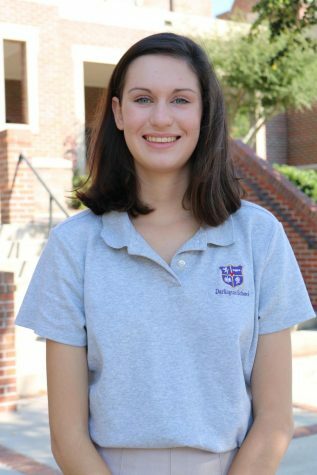 She is involved with the Global Studies Program, the Young Democrats Club and Advancement Ambassadors. In her free time, you will find her reading or watching Netflix.